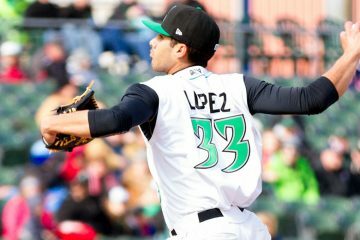 Juan Martinez showed off some good power for Greeneville and Billings in 2018, but will need to show improvements defensively moving forward. 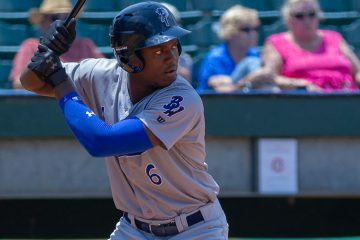 Cincinnati Reds outfield prospect Aristides Aquino hit his 18th home run of the year for Pensacola, setting a new record high for homers in a single season. 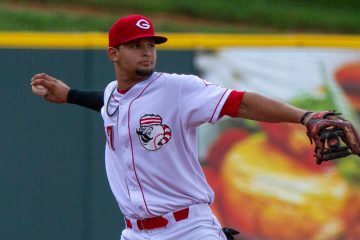 There were eight Cincinnati Reds players selected in the Dominican Winter League draft on Thursday night. 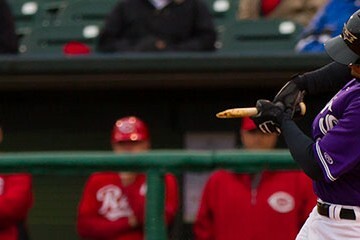 Felix Perez had four hits last night for the Louisville Bats. 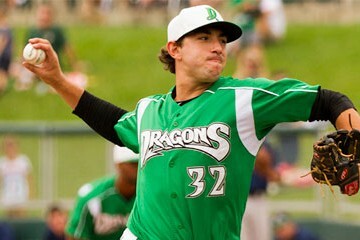 Zack Weiss continued to shut down Midwest League opposition on Sunday afternoon. 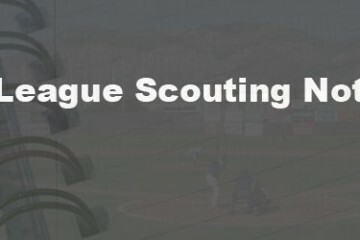 A packed scouting notebook with notes on seven players, including some from Arizona and two pitchers in Pensacola.